WASHINGTON - U.S. Attorney General Jeff Sessions has resigned, according to the Associated Press. 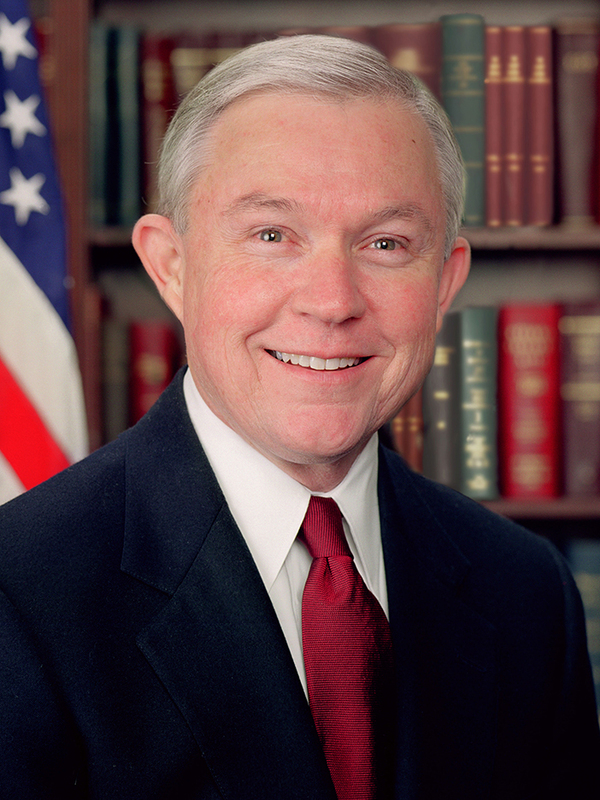 Sessions, who served as one of Alabama's U.S. Senators for 20 years prior to accepting the Attorney General post from President Donald Trump, submitted his letter of resignation to Trump on Wednesday, Nov. 7. President Trump tweeted that Sessions' chief of staff, Matt Whitaker, will become the acting attorney general.